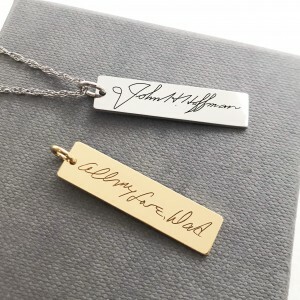 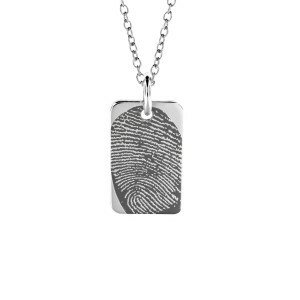 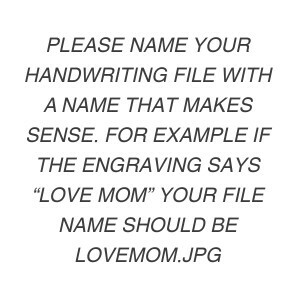 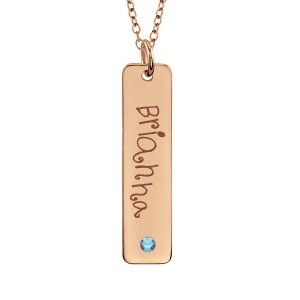 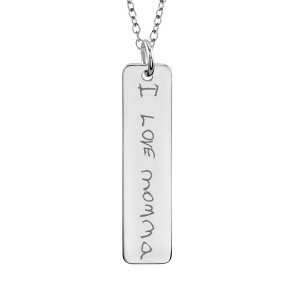 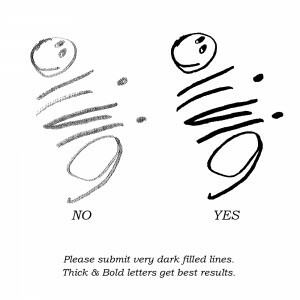 The most precious POSH Mommy piece you can gift is one with their handwriting. 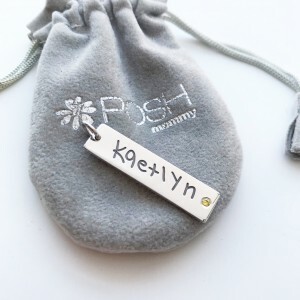 Capture her favorite autograph on a Handwriting Tall Tag! 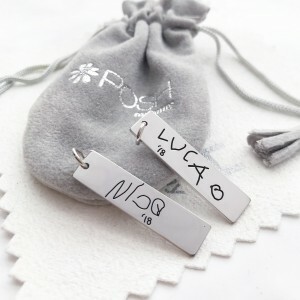 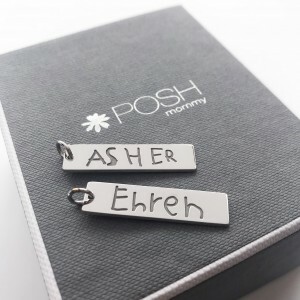 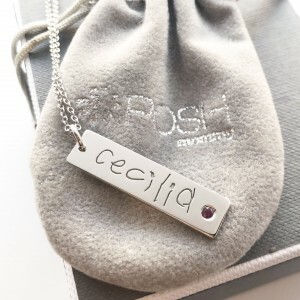 Shop Handwriting Jewelry by POSH Mommy!